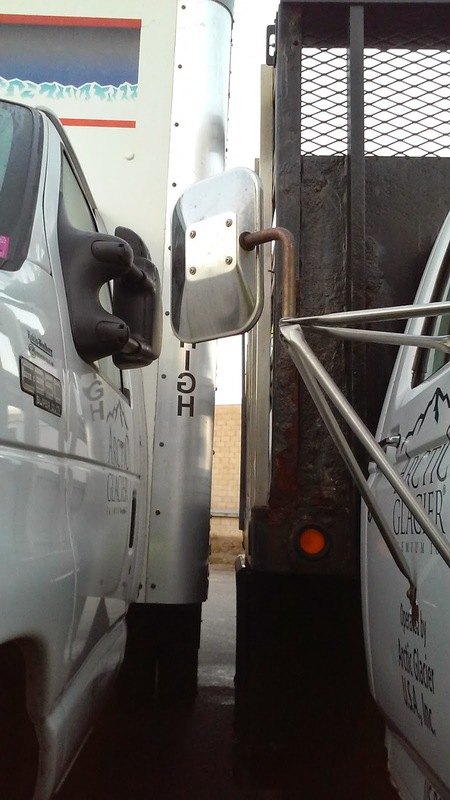 I came into work today, grabbed my truck keys and went outside to this crap. 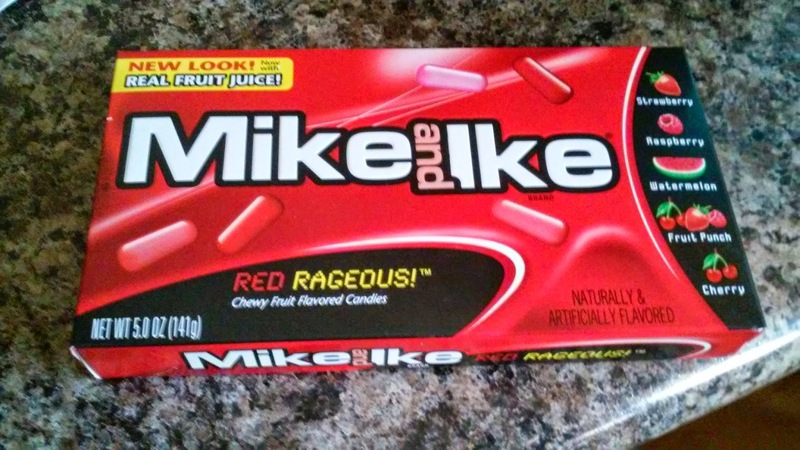 The other day D made a comment that it would be so awesome if they made Mike n Ikes in all reds. You know the good flavors so you don't have to throw away half the box ie. the green and yellow ones. So when I was getting gas at SA today there they were the box of all reds. I bought him 2 boxes lol. Oh I hate when people park stupidly that it makes getting in your car difficult :( Very inconsiderate.